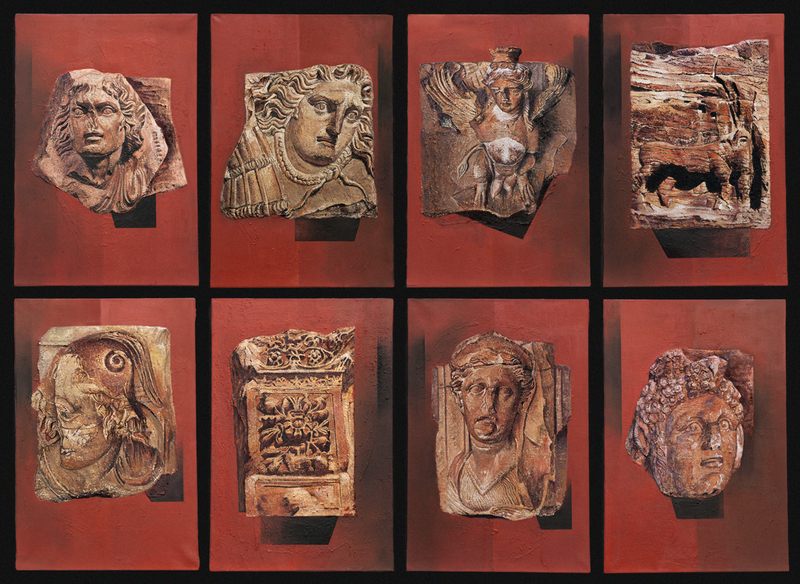 In eight stunning canvases Bierenbroodspot revisits her favourite finds from Petra. She changes how she saw them once again. These are monuments of memory sharpened by subsequent experience. 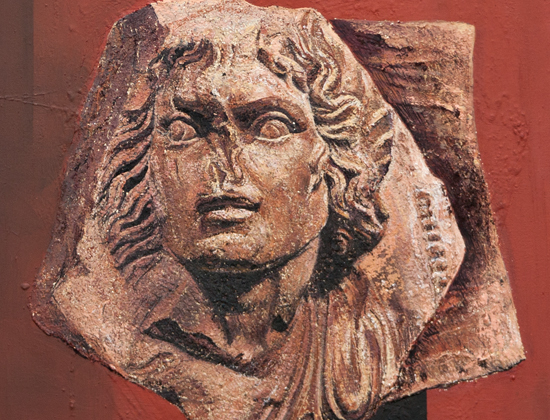 Exhibition: Petra: Wonder of the Desert, with Bierenbroodspot, opening 9 October. A unique opportunity to share the artist’s vision of Petra 1989-2013.